The shocking reality is most states have ignored BJP! 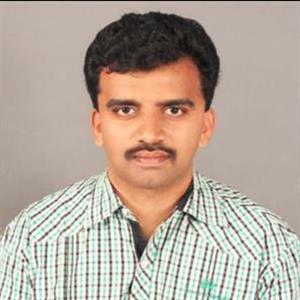 Sri Ramachandra Murthy May 29, 2018 11:00 IST The shocking reality is most states have ignored BJP! The Bharatiya Janatha Party has been proudly declaring that, they have conquered almost the whole of India. The Prime Minister of India, Narendra Modi, had also proudly declared in the recent procession in Cuttack that BJP is currently ruling 20 states. However, the real situation is not as they have been projecting. Of the 29 states of the country, BJP has been ruling with Majority, only in 10 states. Even those 10 states are in the North of India, and they have not been able to conquer south India. Despite this reality, BJP has been spreading their ideologies and their party policies, and have been spreading the image that BJP is a supreme power in the country which is ruling the nation in a dominating manner. Of the 403 constituencies of Uttar Pradesh, BJP had won 312, in Madhya Pradesh 165 of 230, Rajasthan 163 of 200, Gujarat 99 of 182, Himachal Pradesh 44 of 86, Haryana 47 of 90 , Uttarakhand 56 of 70 are the states where BJP is strong. 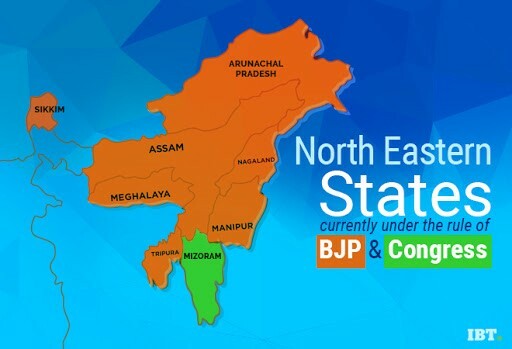 However, BJP is weak in north east as well as the south. They are at a very weak position in states like Goa, where they got the rule with the help of governor. With the condition in states like Karnataka, Tamil Nadu and Andhra Pradesh totally hostile towards BJP, and with Kerala always against them, BJP now has a strength of only 1516 in the 4139 Parliamentary seats.